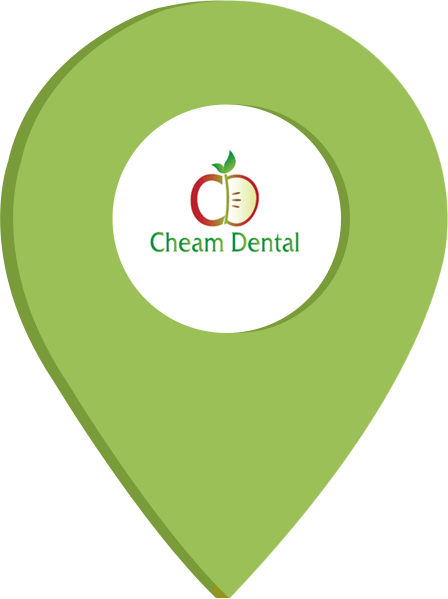 We are located approximately 1 mile from Worcester Park and Cheam train stations. Bus number X26, 213 and 151 run from near these stations to North Cheam cross roads. Bus number 93 and 293 provide direct link to Morden tube station. There is wheelchair access for all aspects of treatment, however there are no wheelchair accessible toilets. Now open an alternate Saturdays.